Romeo + Juliet, Anchorman, The Cider House Rules, 200 Cigarettes, The Object of My Affection. That’s right! 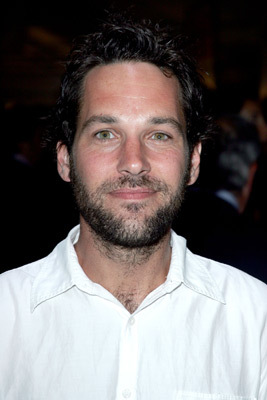 My future husband (even if, again, he is married and has a child), Paul Rudd! 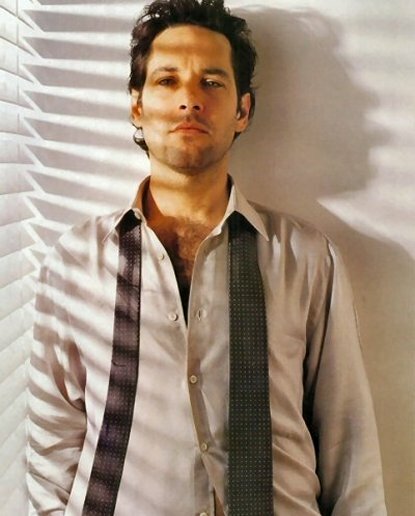 Paul Rudd is gorgeous, and despite being 5’7″-ish, is totally in my Johnny Depp Category. 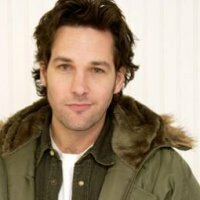 He’s a great character actor of stage and screen and seems really funny and charming and I would totally bang him. 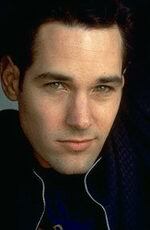 So here, loyal readers, is your Way Hot Wednesday entrant, Paul Rudd.